Rescue +PLUS+ — Southeastern Divers, Inc.
SDI now offers a package of 5 courses designed to turn you into the ultimate dive buddy. 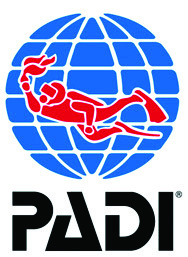 Upon completion you will be awarded both the DAN Diving Emergency Management Provider and PADI Rescue Diver certifications indicating completion of all 5 courses. When purchased separately these 5 courses sell for $660. We offer them as a package for $450. Call for details and scheduling.